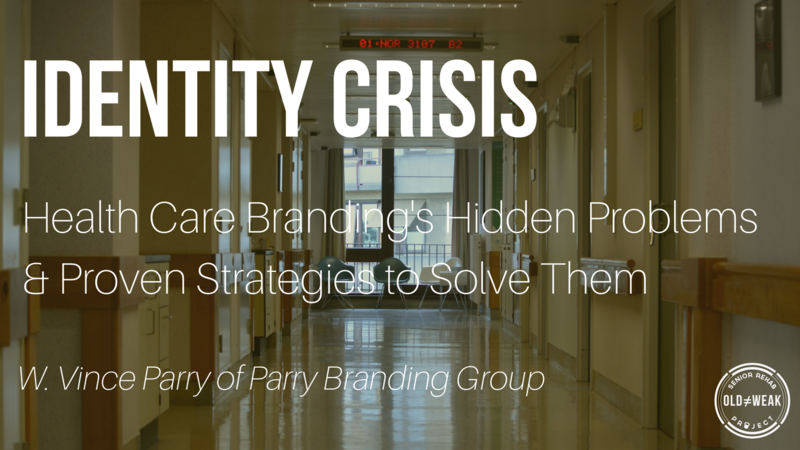 Vince Parry from http://ParryBrandingGroup.com comes on the show to talk about health care branding and why it's VITAL for us to grasp. We discuss the concept of branding and how we connect with the people we serve. This episode is jam packed with practical tips and will leave you with several ideas of how to implement these into your business &/or practice!